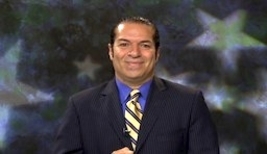 Paul D. López, Denver City Council District 3 Election, Debate and forum information of the United States of America. 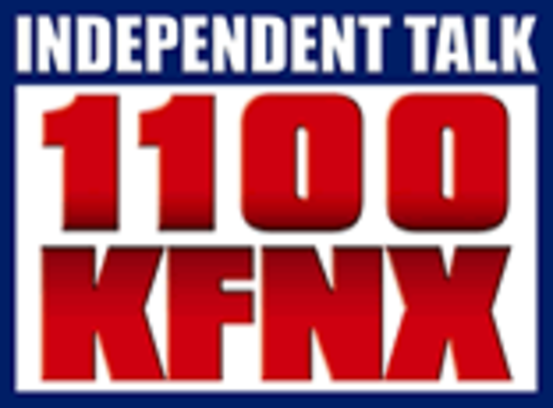 United States Next President by Marcus Giavanni Show on Independent Talk 1100 KFNX. 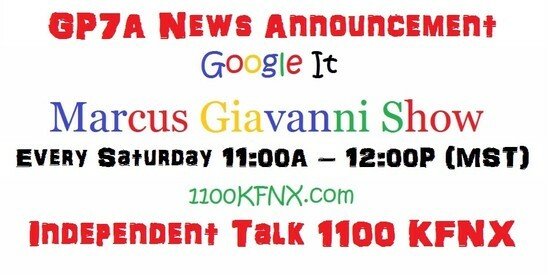 Denver City Council District 3 Information on the Marcus Giavanni Show Live from Phoenix, Arizona. Denver, Post Election 2015 results and information for City Council 3.